Things have been falling behind for me lately. Ryno and I have had a lot going on and it seems like the spring is only going to continue picking up pace. 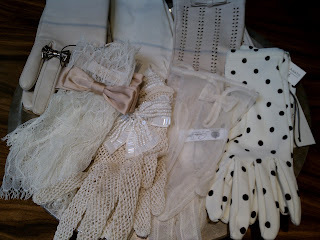 We have a lot of visitors coming over the next few weeks, and I have some projects to complete for friends too. The long and short of it is I feel like things have been a bit light here for the past couple weeks. I am going to make a better effort to be up-to-date here, because this is definitely one of my favorite daily activities. I love coming here to share and create a collection of my inspirations. Speaking of inspirations, I had an amazing weekend. 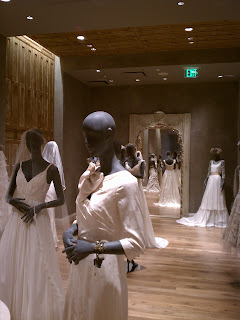 I finally had a chance to visit BHLDN, the Anthropologie wedding brand. The store space was really beautiful and my friends and I had fun looking through all the little extras available there. 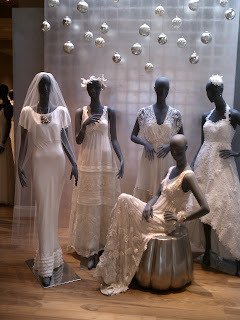 The day trip to Houston on Saturday was all about finding a wedding dress for a friend. We came back empty handed, but narrowed down a few styles that would work best. Then Sunday was the 84th annual Kite Day. We had so much fun flying our Disney cartoon kites even though they weren't the most impressive or best flying kites out there. My friend, T, and I agreed next year we needed to get serious about making our own kites. Although, I think I may not wait a whole year, it could be a fun summer project too!